Bring some style to the back nine! 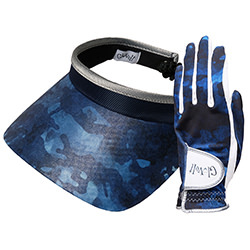 Complete your outfit with a lightweight, stylish Glove It coil visor! 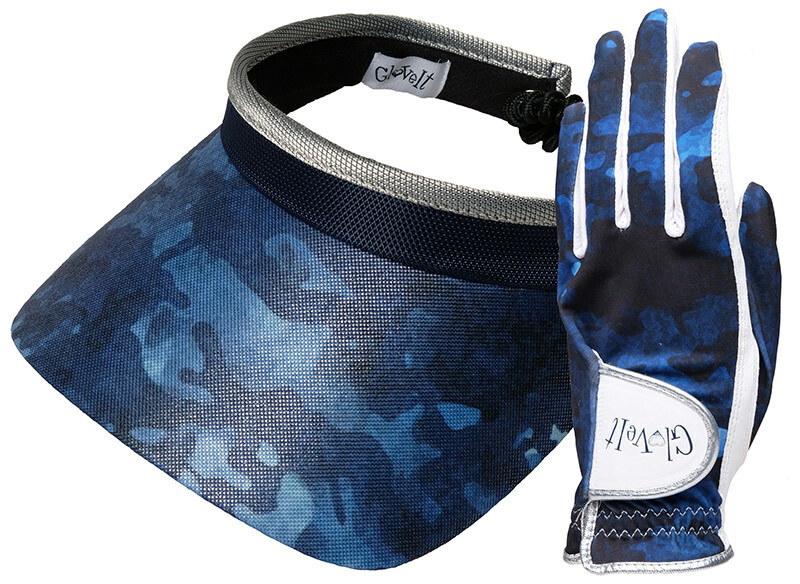 Glove It coil visors come in our signature line of prints and bling solid colors. Each visor delivers a fashion forward element to complete your look. Glove It coil visors feature and adjustable coil and are pressure free for optimal comfort. Copyright © 2013 Glove It, LLC. All Rights Reserved.